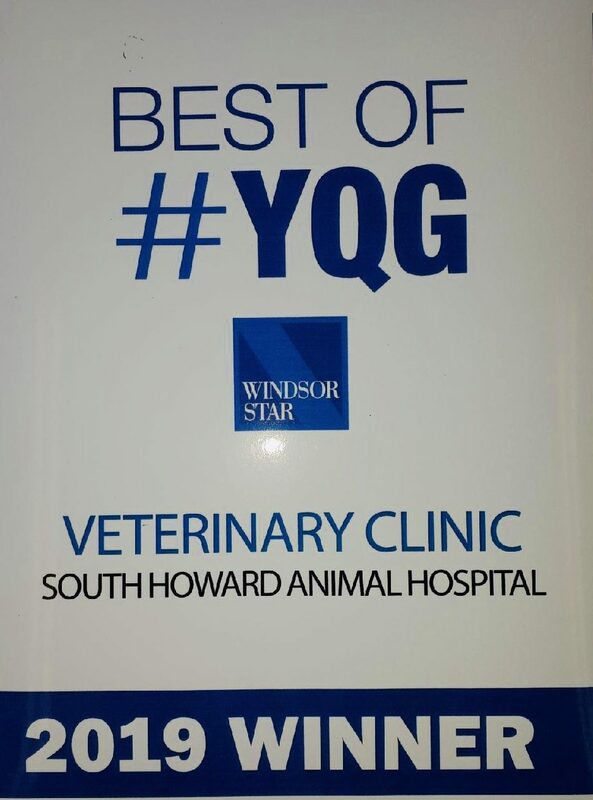 Welcome to the South Howard Animal Clinic, an experienced veterinary hospital serving the Windsor-Essex County community since 1983. We’re committed to providing quality care for your cat or dog, throughout their life. We proudly serve clients from Windsor, LaSalle, Essex, Tecumseh, Harrow, Chatham, Wallaceburg, McGregor, Amherstburg and Belle River, Ontario. Walk ins and emergencies may be accepted during clinic hours. Walk-ins and emergencies maybe accepted during business hours.